Nice 2 bed 1 bath end unit condo with an updated kitchen! 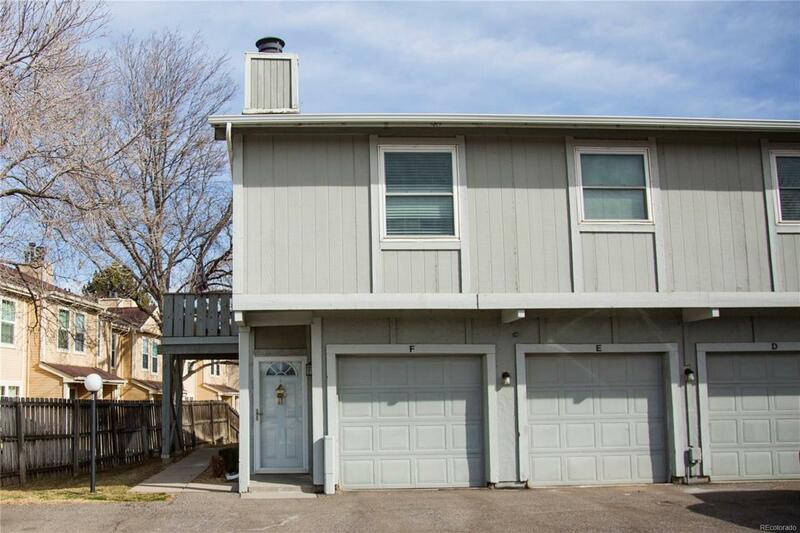 This unit offers a large great room with a fireplace. 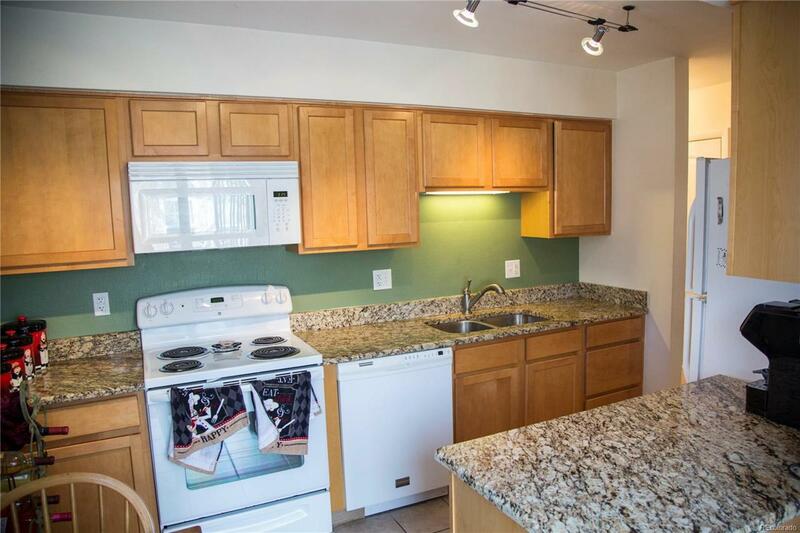 The kitchen is updated with granite countertops and has a large balcony. 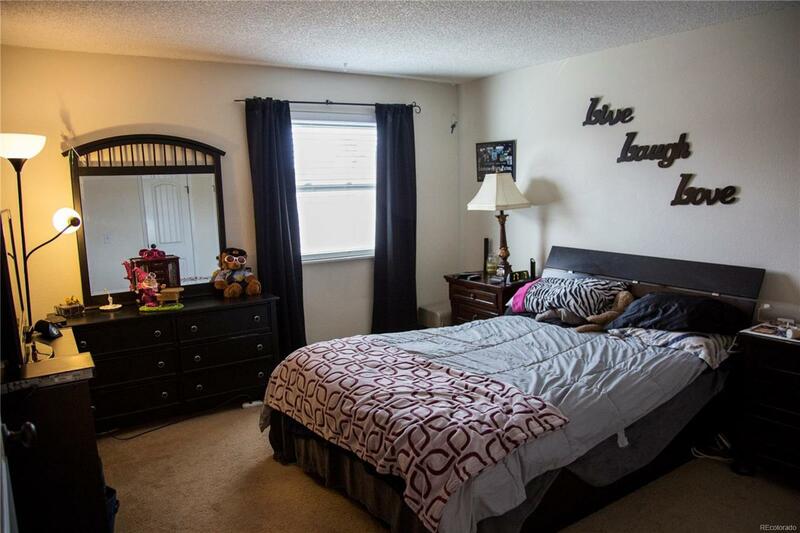 Spacious Master bedroom and 2nd bedroom. Attached one car garage. 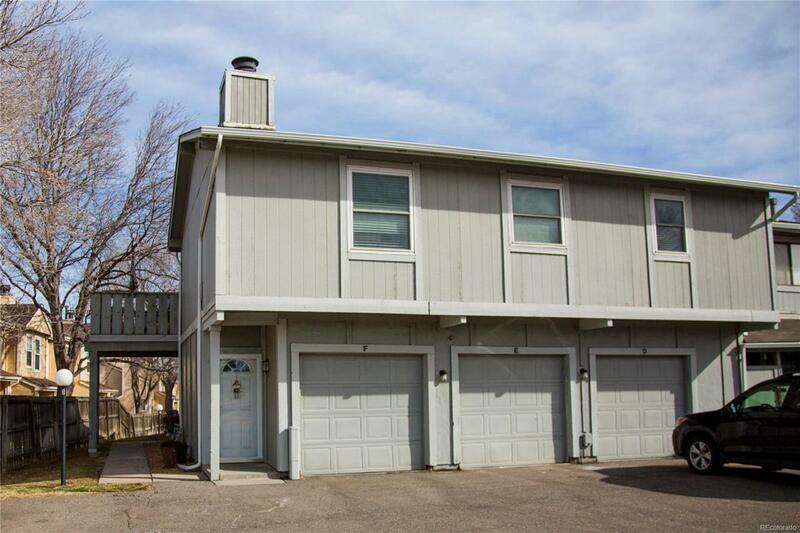 Great Location with easy access to I-25. Move in ready!